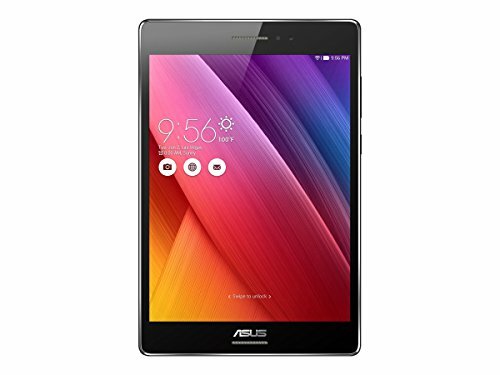 Asus ZenPad S 8.0 is a mid-end phone launched a few years ago, which counts with an enormous 8" screen, a great performance processing unit speeding at 2300 MHz, and two cameras, an 8 mega-pixels back facing camera and a 5 megapixels front-facing camera. But let's get into some more detail. Asus decided to build this cellphone with a great performance 2300 MHz processing unit, bundled in the Intel Atom system chip and a great 4 GB RAM. This cellphone has a 64 GB excellent internal memory and an SD memory slot, which allows the user to install lots of applications, games, songs, photos and videos without worrying about how much storage capacity is left. 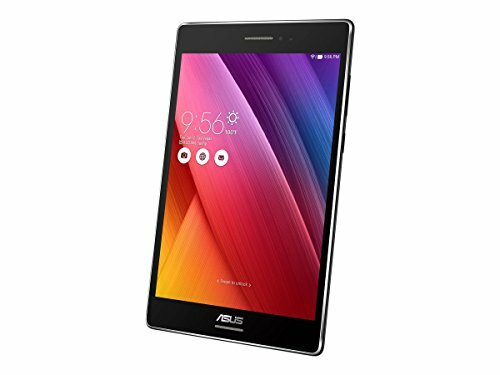 Asus sells this phone in two different colors: black and white. 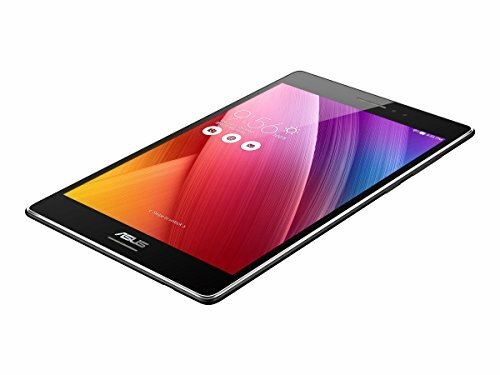 Although the Asus ZenPad S 8.0 only has 8" long, it's able to fit a a 8" display. 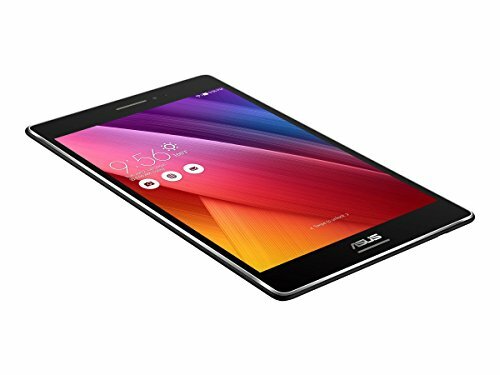 The Asus ZenPad S 8.0 has an amazing design, with a thickness of just 0.26 inches. This phone feels much lighter than what one would think about a device like this. This cellphone has a spectacular 2048 x 1536 8 inches display, which makes everything look completely perfect. This display uses IPS LCD capacitive technology, and allows multi-touch gestures. This cellphone doesn't have a SIM card, because it doesn't work with GSM networks. This phone features two cameras, an 8 megapixels back side camera and a 5 mega-pixels front camera. It can also capture Full HD 1920x1080 videos. Additionally, the camera includes a few nice characteristics: digital image stabilization, auto-focus, geo tagging and smile detection shooting. This device also comes with some interesting features like Bluetooth (4.0), GPS Localization and NFC (to trigger actions, transfer data or make payments by holding your cellphone close to another NFC device or tag), and some sensors likeLight Sensor, Accelerometer and Compass. This phone costs about $ 230, which is somewhat expensive for a phone this level.